Anna Maria's latest line, Dowry. This is the description of the line. "So often beauty comes to us in the form of tangible gifts, passed on to us by those we love and who have come before us. Even more lovely is when these goods were actually intended for us from their inception, handmade with us in mind. This to me is the very heart of the handmade world, and I want to honor it with a collection that is very personal and built from the handiwork that was passed down to me from my own family. Dowry is a compilation of literal translations of some of my own family heirlooms, some imagery is only from memory, and some prints are simply imagined companions that reference the handmade, hand stitched, and the well-loved. Dowry is at once nostalgic and energetic… a new love with a past life." Quilt Market Booth featuring these prints. Dowry precuts are in the shop. 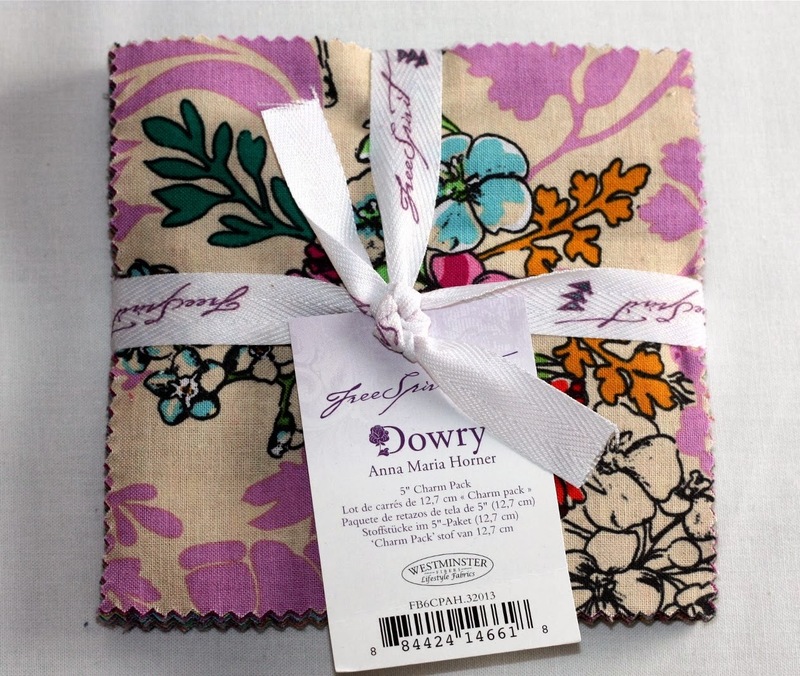 Today's giveaway is a Dowry charm pack. To enter the drawing, leave a comment. Update: Congrats to Shauna-My Scrappin Sassy! You are the winner tonight! I love this collection, such rich colors! This is so beautiful. 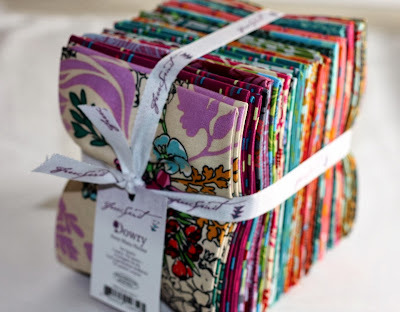 I've been thinking I really need to start collecting some AMH fabric and would love to win this! Such a gorgeous line of fabric..I can easily see myself hoarding a couple bolts of this. that is such a beautiful range of fabric!!! I do not have any AMH fabric in my stash, time to remedy that I feel. I haven't seen this AMH line before! This is like the best of all of AMH's ranges all put into one. It's absolutely gorgeous!! I love this collection, such beautiful colors! thanks for the chance. Love AMH. Thanks for the chance to win some fabric. yet another beautiful collection! Thanks you for such a great giveaway! I love everything Anna Maria Horner! What a awesome designer. Thanks for a chance to win such a great prize. That market booth looks incredible! Thanks for the chance to win. 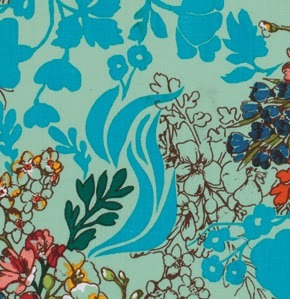 I really like the teal that has a background of a monochrome design but then has lines and color elements over it. Absolutely gorgeous! I love AMH! 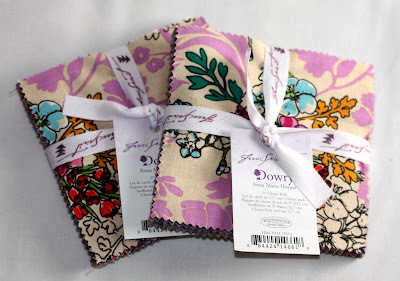 Lovely fabrics - thanks for the chance to win. This collection is new to me & incredible. I love the variety and the colors. A gorgeous line and I love the description! Beautiful fabric line girls...thank you! 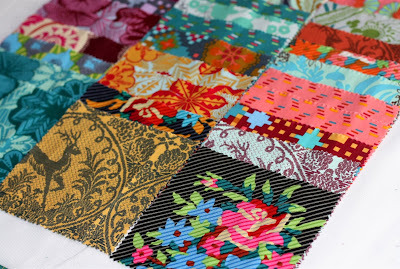 AMH designs some pretty gorgeous fabrics - my fingers are crossed!!!! I love Anna Maria Horner's designs. Thanks for the chance! Love the deer print. Great giveaway. Thanks for sharing and for the giveaway! What a nice rich look! Thanks for the giveaway. I've added it to the link up party on my blog. What gorgeous colors in that fabric line!!! Thanks for a great giveaway! (as always)! Oh, my!!! 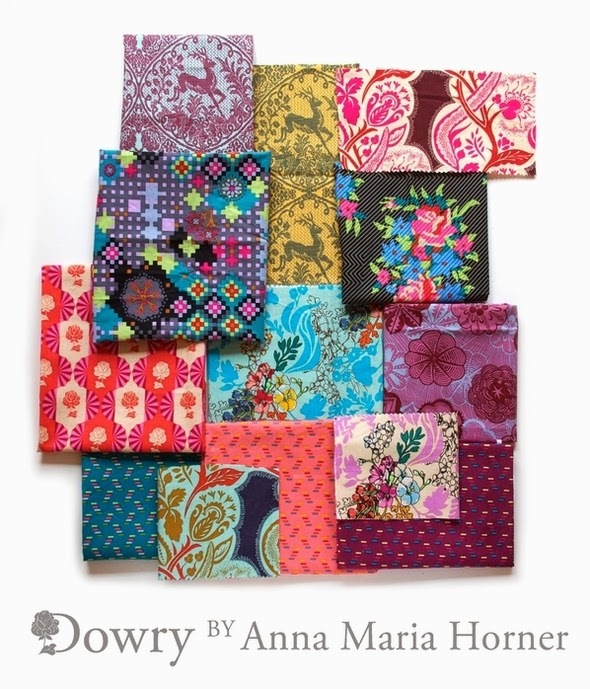 I love love love anything that is AMH - I can hardly wait to see Dowry in-person! Pretty fabric! Thanks for the giveaway! I love the rich colors in her fabrics! Thank you for the chance. Can't want to get my hands on this line. As usual her prints are awesome! Ooh! The color!! I love this line! Her collections are inspired, each so unique, and yet so cohesive - I love them every time! I would love to see this full collection in person (or, even better, get to work with it!). Thanks for the chance to win! Beautiful! Thanks for the chance! I saw her quilt in a photo from Quilt Market, pinned it, and thought "I need to find those fabrics." Thanks for a chance to save a fabricholic, lol! I'm in love with the colors in this line! Thanks for the chance! Thanks for the beautiful giveaway. Love Anna Maria Horner. Goodness, what a lovely line. I'd love to have a chance to sew with it. Thanks for the chance to win! 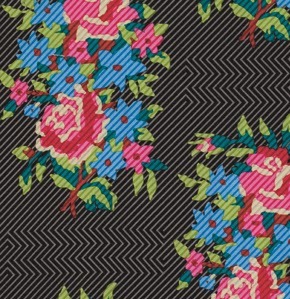 My what pretty fabric. Thanks for a chance. Oh my! Love this new fabric line, quite different. Thanks! Great giveaway thanks! Her booth was pretty great! The fabrics are gorgeous. I loved seeing the picture of the booth too. Wow! Brights - count me in! This is gorgeous, I love the charm with the deer on it. What rich, fun and unexpected color combinations - beautiful! This line is gorgeous! I want to make a quilt for a dear friend of mine and have not been able to find just the right mix. This is what I have been searching for! Those fabrics are wonderful!! 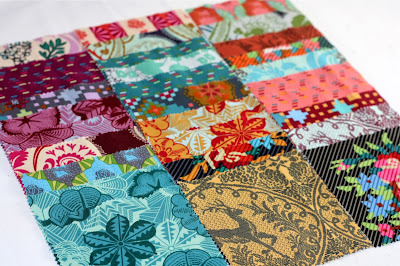 I'm just breaking away from repros and love all these fabrics and would love the opportunity to add them into my stash! Gorgeous colors--thanks for the chance to own some! Love the new collection. Thanks for the giveaway. Wow... such deep colors and prints. Lovely! These fabrics are so beautiful. All the different colours look wonderful together. I love the colors and the style. I love the colors in this line!!! AMH never disappoints!!! I love how her collections come together. I am glad its getting close to Christmas so I can find an excuse to shop for myself... cough. Thank you for the giveaway! What a rich and invigorating collection. Really love this. Thank you for the chance to enter. Me please! 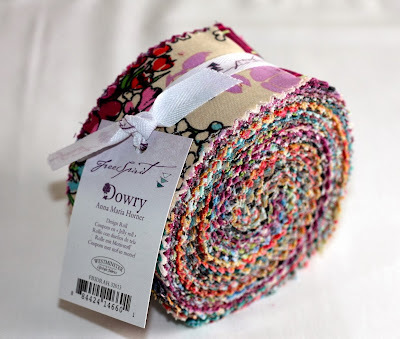 Pretty please ;) such beautiful fabrics! 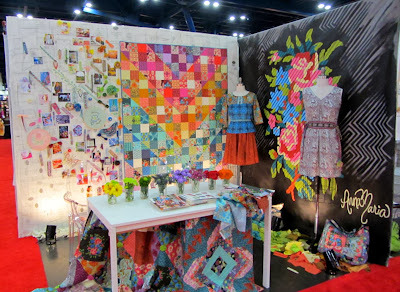 A unique collection, her quilt market booth is inspiring! 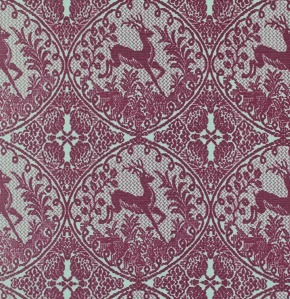 I love the colours -and the small deers. 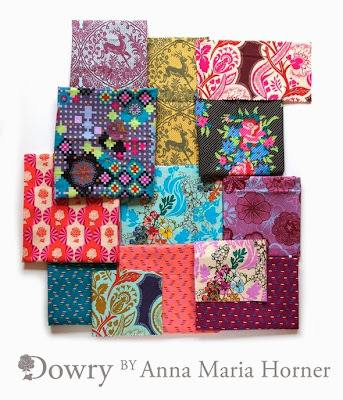 This is a very pretty and interesting collection of fabric that would be fun to win. Such a beautiful collection. Thanks for the opportunity to add it to my stash. Beautiful....would love to win this...thanks for the giveaway..
Just a stunning collection! I haven't seen anything like it before! Love it! It is so beautiful! Great collection. Thanks for the giveaway. They are lovely. Thank you for the give away. I would love to win! These are gorgeous fabrics! Wonderful giveaway! Very pretty. Thank you for the give away. Very pretty fabric -- great colors! Thanks for a great giveaway! What a beautiful collection of fabric. Thank you for the chance to win. I love this collection! Thank you! AMH has such a great design sense! I loved hearing the description of the collection. The fabrics are even more gorgeous knowing the story. I love the colors and the deer. Thanks for the giveaway. I love AMH and ur blog. What elegant prints and colors - very lush! Many thanks for sharing! I keep thinking the odds are with me, as I've entered dozens and dozens of times! I love this fabric and would love to win it! I love this new line from Anna Maria, the colors are gorgeous! Ohh, I love charm packs! And this new line is gorgeous! Thanks! what rich colors! It would be fun to sew with. Very pretty new fabric line. I'd love to make myself a quilt with this fabric. So pretty! The colors are so vibrant! Love this line of fabrics, all her stuff is gorgeous but I love every single fabric in this line! beautiful lovely fabric and colors. I love charm packs! Thanks for the chance to win. Very excited for this line! Beautiful, as usual! I've seen them today. So pretty :) Thanks for the chance to win! What a range of colors and prints that go together so nicely. Gorgeous! Thanks for the chance to win. The fabric is amazing! I would love to win it. Thank you for a chance to win thse beauties! This would make the most luxurious lap quilt! Such beautiful prints and range of colors! Feels nostalgic and fun. Beautiful new line. Count me in!! Thanks for the chance to win. Oh how beautiful!! Thanks for the chance! Beautiful fabrics. Love these awesome colors! Beautiful! I don't think I have ever bought her fabric but I keep seeing and hearing her name--time to check it out!